Sign up and receive Property Email Alerts of Houses for sale in Lyndhurst, Johannesburg. Beautiful home close to all amenities with entrance hall, lounge, 2 dining rooms and kitchen. 3 Bedrooms, main en-suite and 2 total bathrooms. Pool, garden and 4 carports. 2 Cottages which can be rented out for extra income with 2 access gates to the property. 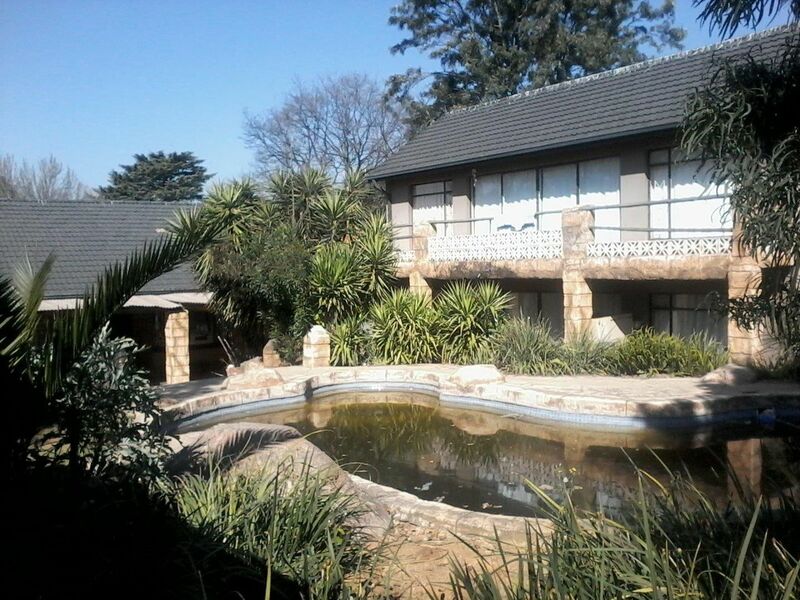 Sign-up and receive Property Email Alerts of Houses for sale in Lyndhurst, Johannesburg.